Mama Elephant THE DOG'S WOOF Creative Cuts Die Set at Simon Says STAMP! 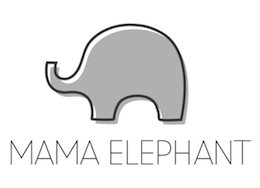 Success, Mama Elephant THE DOG'S WOOF Creative Cuts Die Set has been shared! The Dog's Woof Creative Cuts coordinates with the THE DOG'S WOOF stamp set.